O-Generator has been developed to provide a simple and engaging experience for all students. It particularly caters for those students who are required have music lessons at school but may not be instrumentalists or read music. 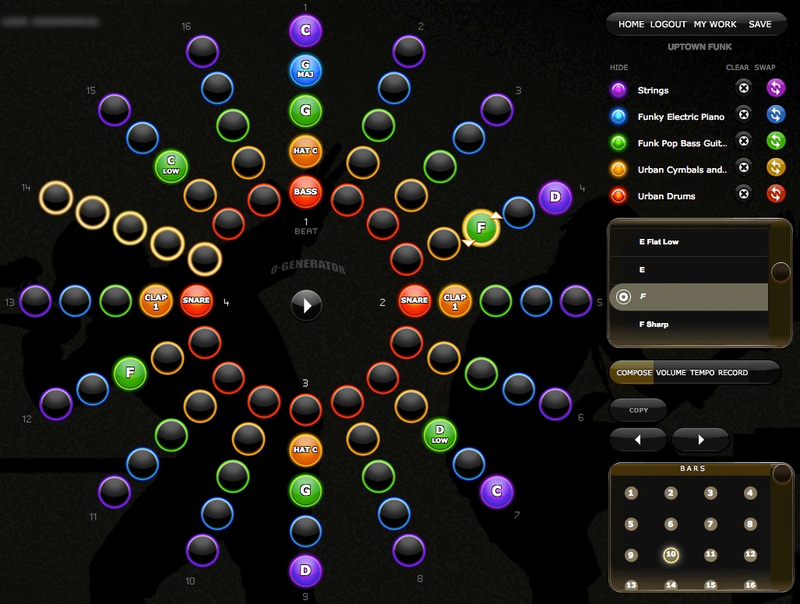 The full power of a simple sequencer allowing students to explore and create their own music and loops. 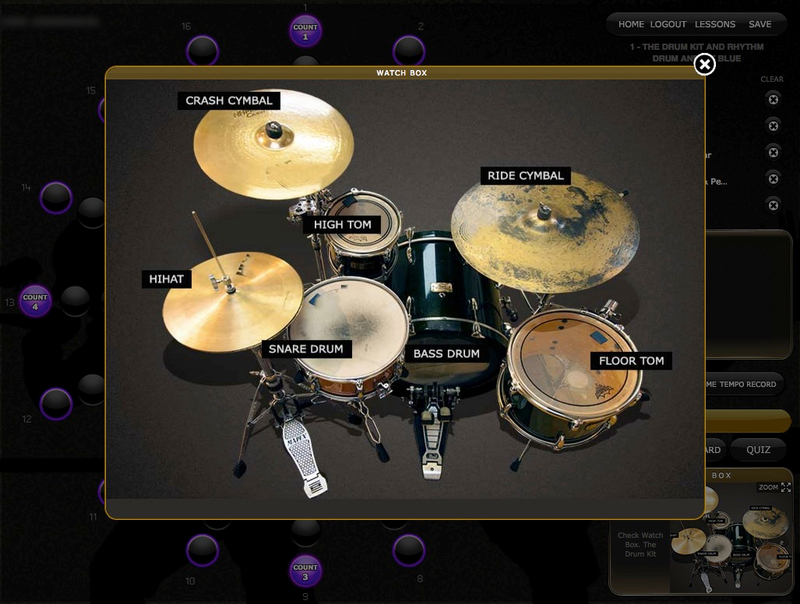 Guided step-by-step lessons explore how to compose using the Drumkit, Percussion, Guitars, Keyboards and more. Each lesson has a quiz to test what you have learnt and a challenge to apply your new skills. 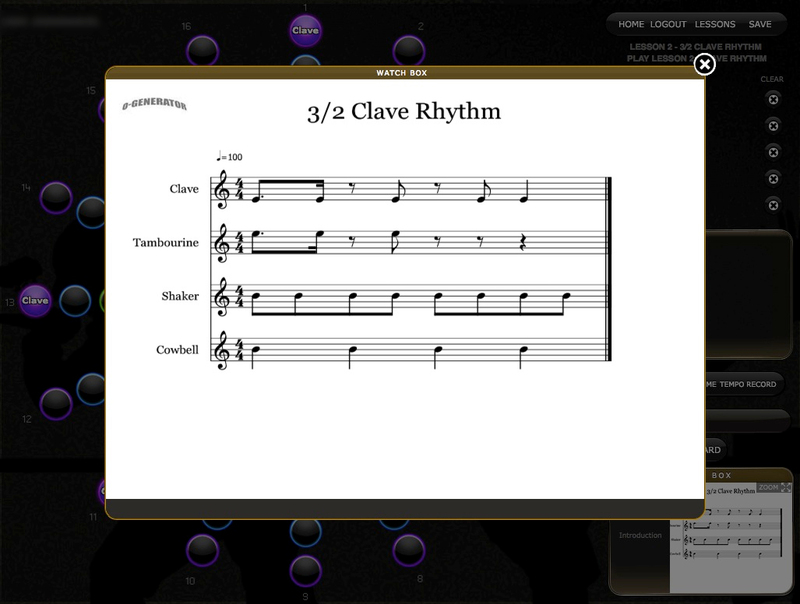 Play along to increasingly challenging World Rhythms and Music. Use your music room whiteboard and follow the entertaining step-by-step lessons with your school percussion or wind instruments. Warning, it’s addictive. Notation included. Lyric writing, Song writing, performance and recording. The guided step-by-step lessons are a must see. 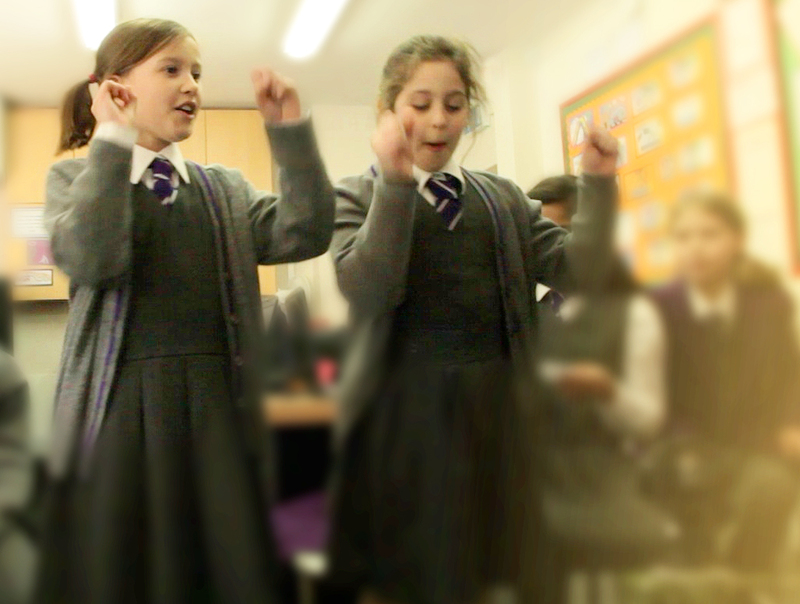 Engaging cross curricula ideas that are ideal for non specialist music teaching.